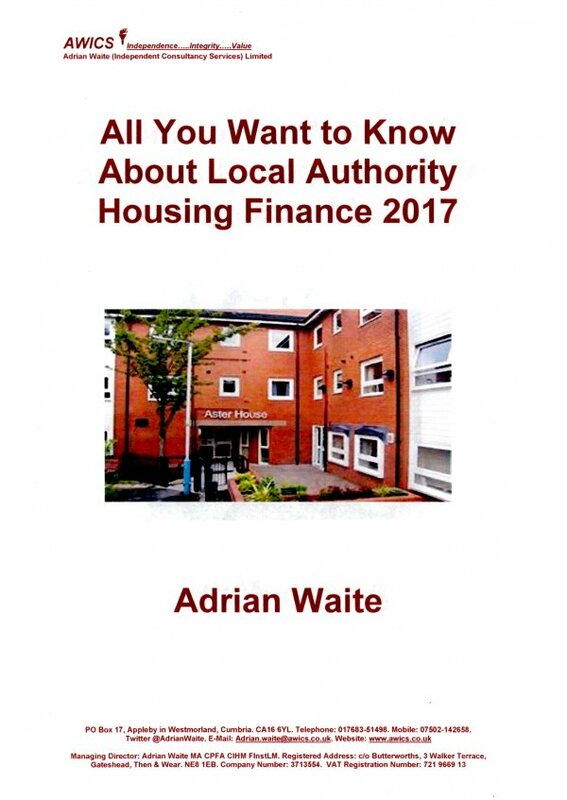 It is fully up to date and refers to recent government policies on the funding of supported housing, the sale of high value council homes, annual reductions in social and affordable rents of 1%, voluntary near market rents for tenants on high incomes, welfare reform, the Welfare Reform and Work Act, the Housing and Planning Act; and the implications of ‘Brexit’. This book is excellent value at £30 plus £3.25 postage and packing. It includes 100 pages and was published in 2017. To order a copy please click the 'order now' button below.